Our service to you does not end when you have the report in your hand. 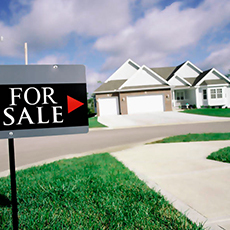 We are always happy to answer questions you may have about your property or our report. 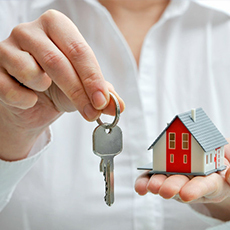 If you need any extra assurance that your property inspection is in the right hands, you can put your mind at ease. We hold all relevant insurances to ensure you are covered in any situation. 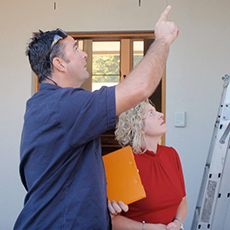 Our chief inspector and business owner has been living and working in the Goulburn Valley region for over 15 years, gaining invaluable insider knowledge of the local construction industry. Book your building and pest inspections together, saving you time and money. Know what you’re buying before you buy it. A pre purchase inspection could save you thousands down the track. Give potential buyers the peace of mind knowing exactly what your property holds with a pre sales inspection. 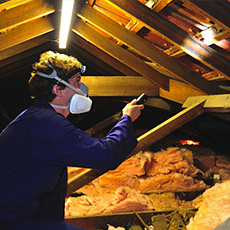 Find out whether your property has, or is at risk of, a pest or termite infestation before it is too late. Ensure that your newly built home is exactly as it should be. 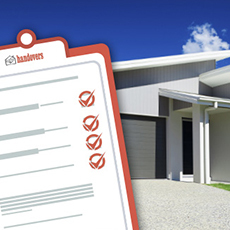 A pre purchase inspection will ensure your builder lives up to their promises. Get a quick and thorough building inspection before you place your bid and save yourself thousands of dollars in unseen repairs. I have known Steve for over 15 years. In that time, I have found him to be professional and knowledgeable in all facets of the building industries. We have worked together on several projects. Steve has a friendly approach with a technical background which makes him easy to work with. His experience, working and liaising with tradesmen and clients all contributes to his high standard of work. Family owned and operated, House Inspections Shepparton is all about locals helping locals. We service the entire Goulburn Valley region with a dedication to personal customer service and professional practice, to ensure our customers receive the best possible result. Website Design by My Dream Site. Copyright © 2015 House Inspections Shepparton - All Rights Reserved.